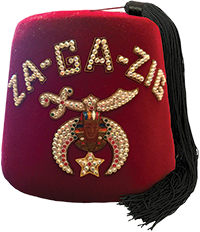 Shriners International is recognized around the world by an ancient symbol – the fez. 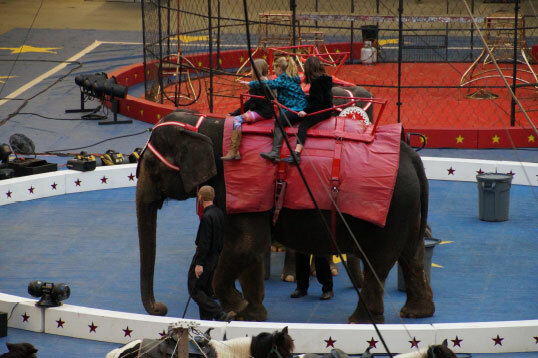 The modern man who wears the iconic red fez is a man who values philanthropy, brotherhood, family and of course – fun. 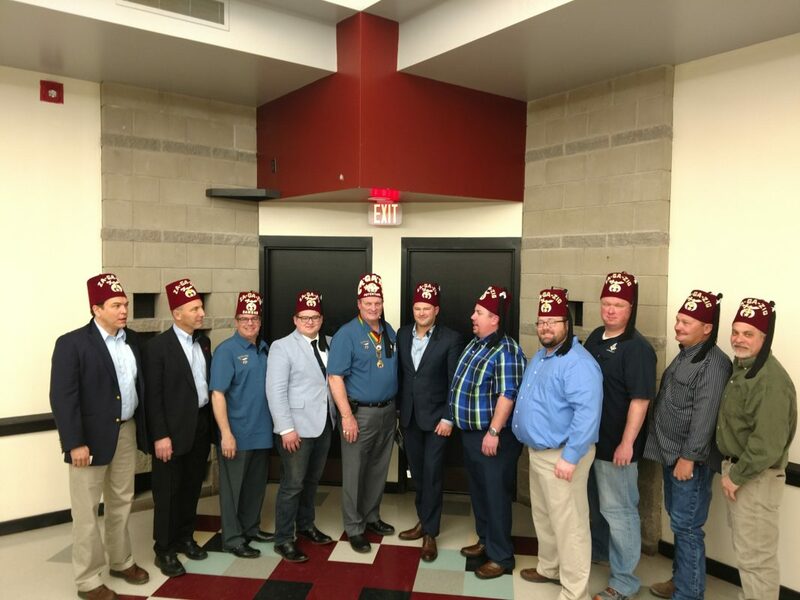 In this video, Adrian Croissant III of Ainad Shriners in East St. Louis, Illinois, and his fellow brothers share what being a Shriner means to them – the strong fraternal bonds, camaraderie and an opportunity to embrace life and have fun. 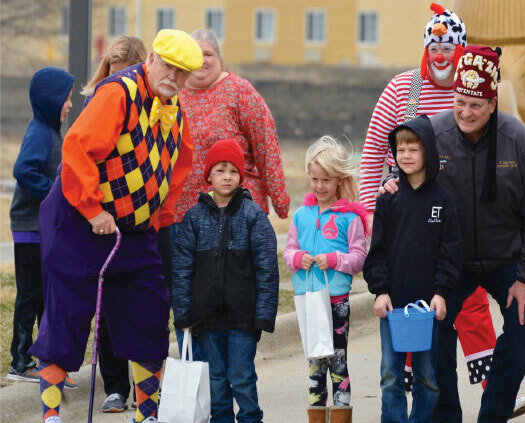 There are many different ways to have fun as a Shriner – you can join the drum and bugle corps, like Noble Croissant, or participate in any of the many other unique clubs or units available. 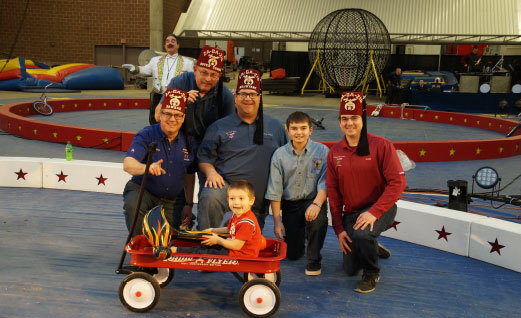 Shriners can even develop a new club or unit to participate and share in their own brand of fun and brotherhood. Today that philanthropic effort supports the health care system’s 22 facilities across the U.S., Canada and Mexico, treating children up to 18 years of age who have orthopaedic conditions, burns, spinal cord injuries, cleft lip and palate, and more. Our advanced care is provided in a family-centered environment that is focused on maximizing a child’s quality of life, regardless of the families’ ability to pay.